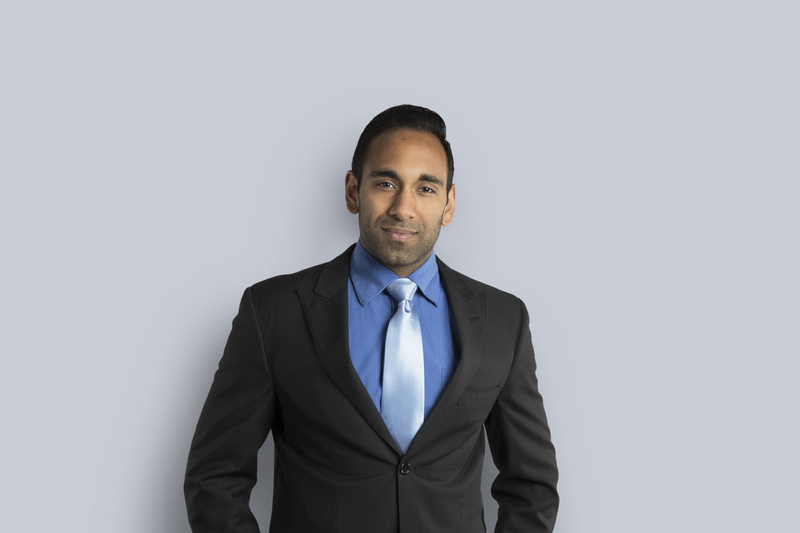 Iman Kanji works as a Litigation Law Clerk with the Insurance Litigation group in Miller Thomson LLP’s Waterloo office. With an extensive knowledge of the Rules of Civil Procedure, Iman prepares court documents such as pleadings and affidavits of documents. He manages document productions and deals with all transcript reviews and undertaking requests. Iman assists with preparing various types of medical reviews and investigative summaries as well as legal research memorandums. He also retains experts and investigators.